Brooklyn Tech is a specialized high school in New York City. Admission is by competitive examination though, as a public school, there is no tuition fee and only residents of the City of New York are eligible to attend. Brooklyn Tech is a founding member of the National Consortium for Specialized Secondary Schools of Mathematics, Science and Technology. 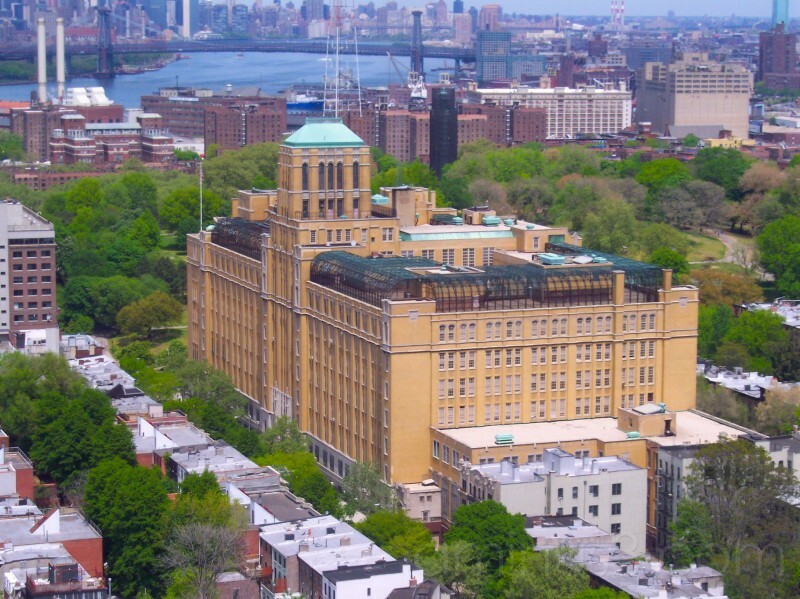 Brooklyn Tech is noted for its famous alumni(including two Nobel Laureates), its academics, and the large number of graduates attending prestigious universities. Routinely, more than 98% of its graduates are accepted to four-year colleges with the 2007 graduating class being offered more than $1,250,000 in scholarships and grants. It appears as #63 in the 2009 ranking of the annual U.S. News & World Report “Best High Schools” list. In 2011, Brooklyn Tech was ranked by U.S. News & World Report among the top 50 of the nation’s Best High Schools for Mathematics and Science. 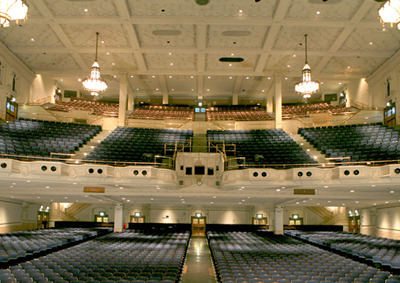 Brooklyn Tech’s Auditorium is the second largest in New York City (Radio City is bigger) at a capacity of 3500. The current population of Brooklyn Tech is 5765 students.